Curtis Flowers, a black man, has been tried six times for the same crime — a quadruple murder in a small Mississippi town. The white prosecutor was determined to have him executed. Witnesses against him testified falsely. Expert testimony relied on junk science. 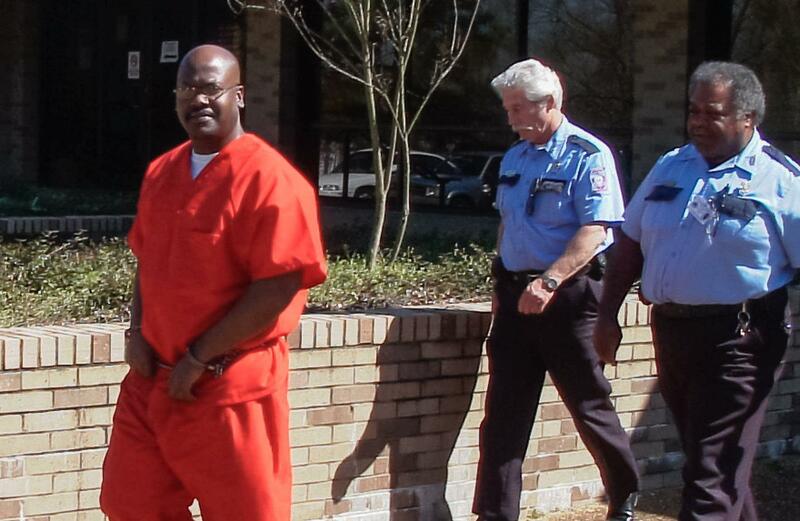 For 21 years, Curtis Flowers has maintained his innocence. He’s won appeal after appeal, but the prosecutor just tries the case again. The In the Dark reporting team moved to Mississippi for a year to track down witnesses and documents.